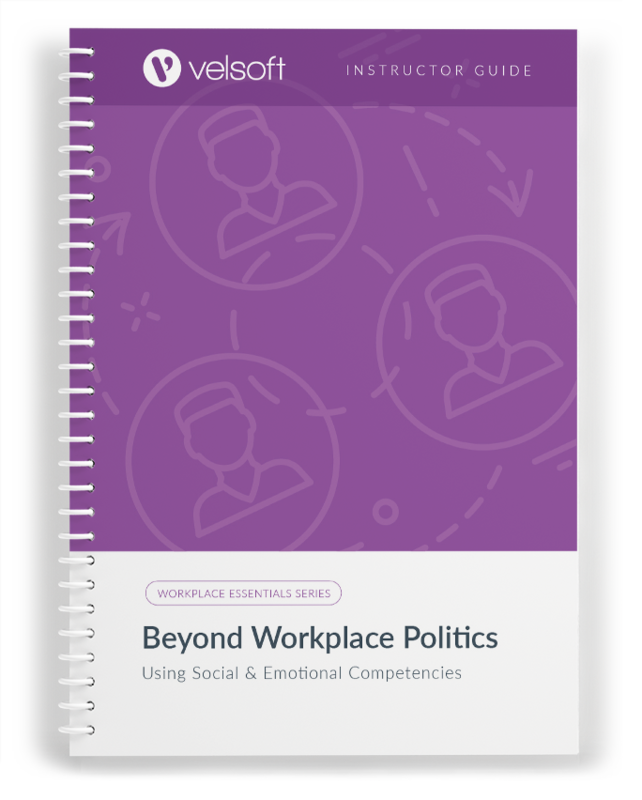 Beyond Workplace Politics: Using Social and Emotional Competencies is a one-day program that gives your students the tools to understand and operate within the framework of workplace politics. The course takes a look at what exactly are workplace politics and then proceeds to lessons about social and emotional intelligence, self-awareness, self-management, social awareness, good relationship skills, responsible decision-making, and workplace philosophies. 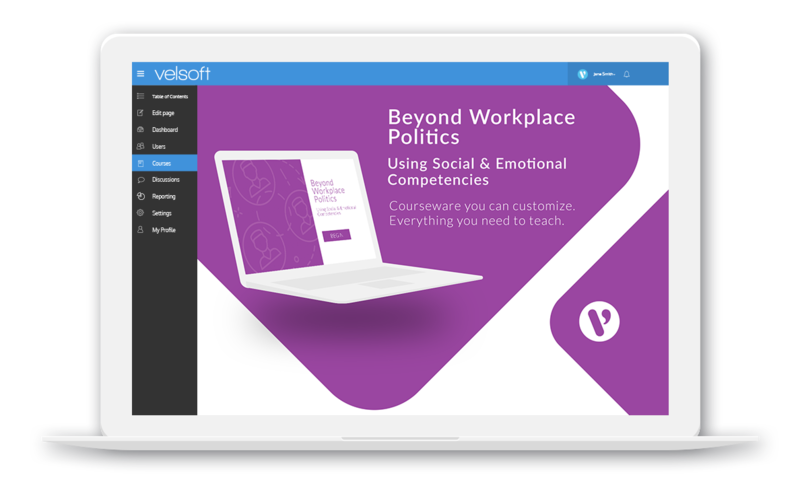 This comprehensive, engaging content has been packaged into a number of different training components, including an instructor’s guide, PowerPoint slides, quick reference guide, marketing advertorial, and much more. Download a free sample right now! 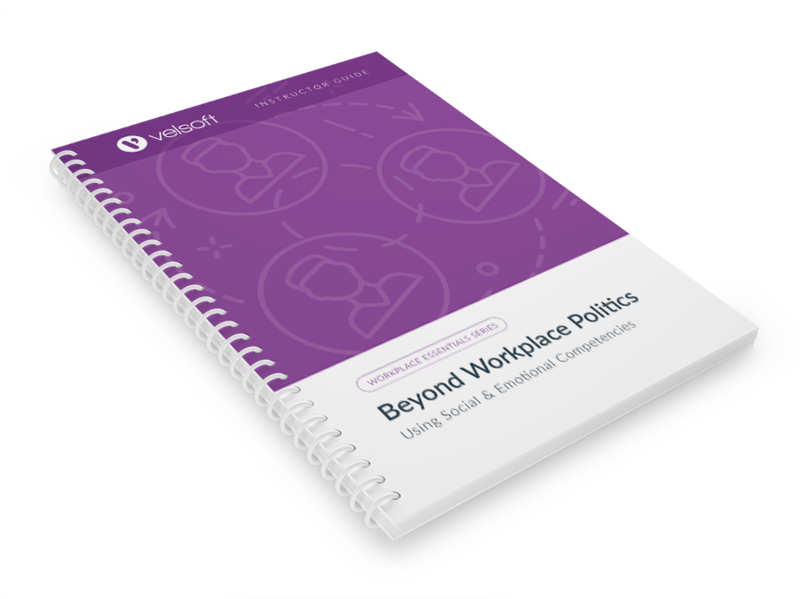 Beyond Workplace Politics is one-day course that provides your students with a comprehensive overview of the knowledge and skills need to ensure the viability of businesses in today's world. The course material applies equally to product and service-based enterprises.